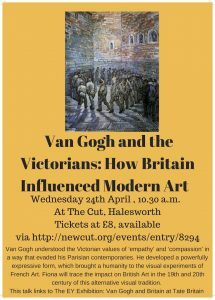 The talk takes place on Wednesday 24th April at the The Cut, Halesworth. Rights of Man author Thomas Paine worked as a staymaker in Beehive Yard in 1765-66. This event celebrates his life on Wednesday 8th May at 7:30pm at Beehive Yard, Denmark Street, Diss and then at St Mary’s Hall. 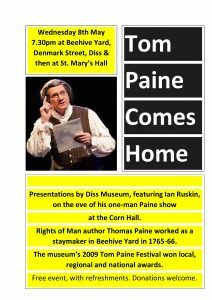 The event is free and includes presentations from Diss Museum, whose 2009 Tom Paine Festival won local, regional and national awards. 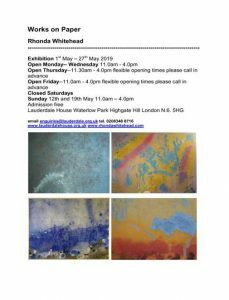 Artist Rhonda Whitehead has a solo exhibition at Lauderdale House, north London entitled ‘Works on Paper’. 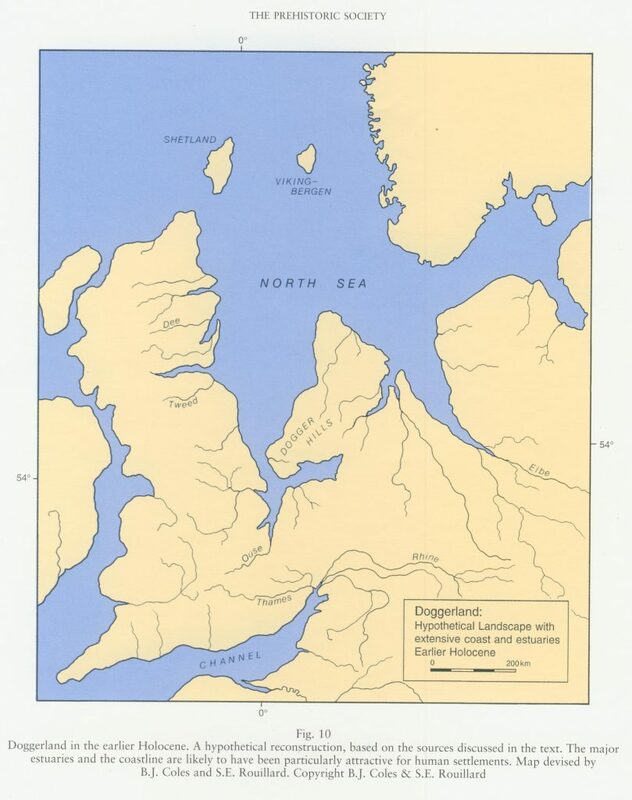 The exhibition is open to the public from 1st to 27th May, closed on Saturdays. 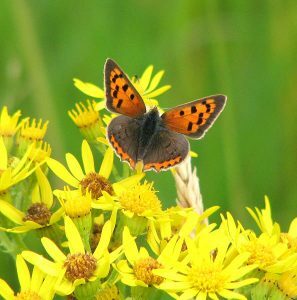 Presentations and discussion about our native insects and wildflowers – both threats and solutions. With Matt Shardlow, chief exec of Buglife, scientists from UEA, local poets and writers. 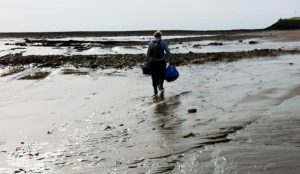 Organised by Wild Anglia. Email [email protected] to book tickets or if you have any queries; or leave a message on 07415 168806 with your contact details. Once your places have been confirmed you will be asked to pay, either by sending a cheque or paying online via your account. Children and under 18s are free at all events but please book their places so that we can keep track of numbers. they will need to be accompanied by a responsible adult. 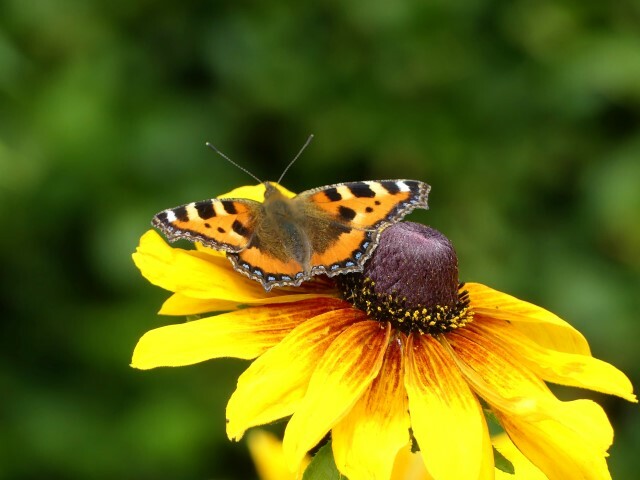 Browse the Pakefield Bugs & Blossoms exhibition, enjoy a sociable light lunch, listen to the shortlisted entries from the poetry writing competition and find out which Dr Jos Smith (UEA) has selected to win. Plus news of W&BA plans for 2020. 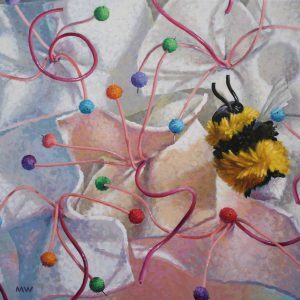 Exhibition of paintings, prints, sculptures and craftwork that celebrate the beauty and diversity of nature, including work by Kate Batchelor, Ruth Wharrier, Margaret Parsons, John R Carey and Mark Ward. What flowers would you find in a witch’s garden or a fairy story? 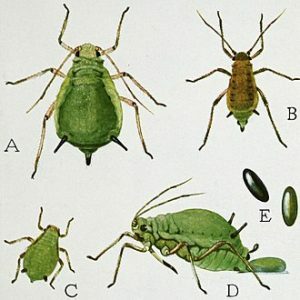 How do bugs find their way into art, literature and stories? Explore how bugs and blossoms can inform and inspire poetry writing with Beth Soule and make ‘poetry bugs’ to hang in a Poet-Tree. 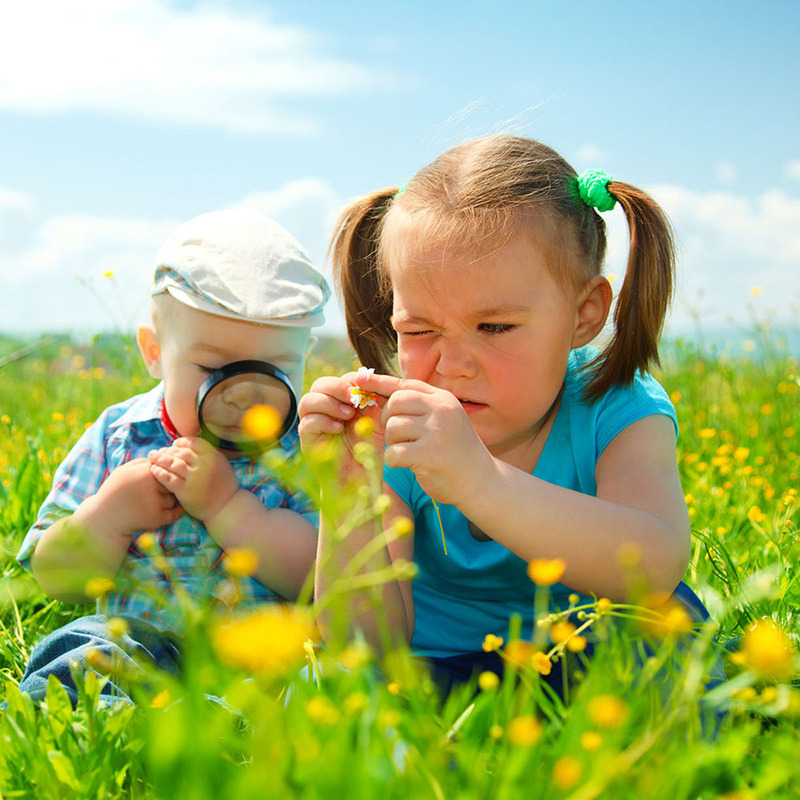 A magical afternoon of fun and discovery for all the family in the flower-strewn meadow at Ringsfield Hall. 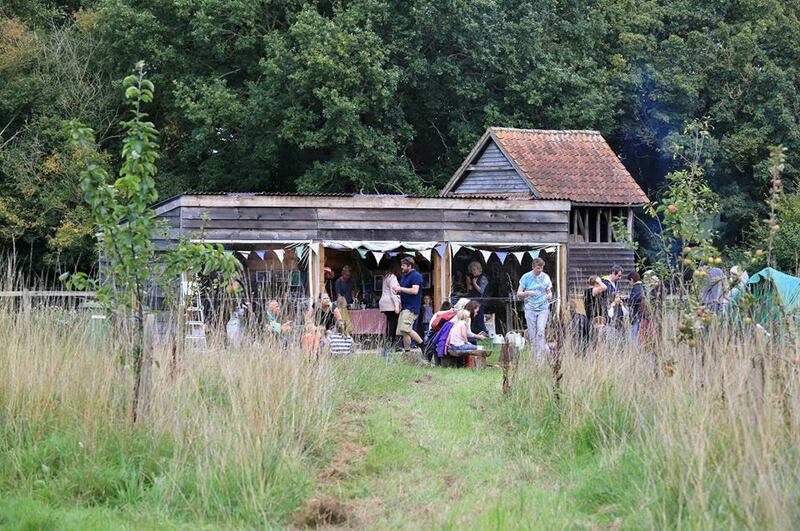 Activities include charcoal-making and drawing, cooking on the fire, live music from Iceni Rising, seed bombs, making bugs from clay and more. Fairy costumes welcome! £10 per car – regardless of the number of occupants. Well behaved dogs on leads welcome. Four days of activities centred on Palgrave Community Centre to kick-off our summer programme. The launch weekend of Bugs & Blossoms will take place on 24th to 27th May 2019. In the UK, as elsewhere in the world, our native insects and plants are in catastrophic decline and we are losing the intricate mix of species that gave the natural world such richness. In response W&BA will be featuring Bugs & Blossoms activities to encourage people to notice, care and take positive action. The programme will include Bugs & Blossoms themed talks, photography and creative workshops, exhibitions, film screenings and walks. 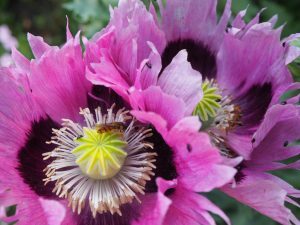 To find out more about the events taking place, take a look at our Bugs & Blossoms page, which lists all of our themed events. You can also see all of our Bugs & Blossoms events on pages 4-7 in our Celebrate programme brochure – view an e-copy or pick up a paper copy at your local arts or community venue in the Waveney and Blyth regions. 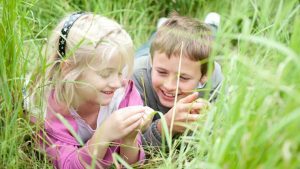 Throughout the summer there will be walks, workshops and family activities delving into the theme of Bugs & Blossoms – to spark interest, share knowledge and encourage positive action on an individual level. 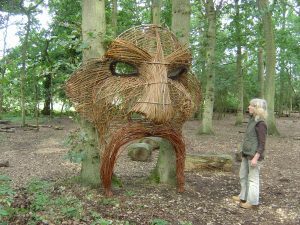 The walks and workshops programme includes willow and wire sculpture, macro photography, haiku poetry, and meandering through meadows. Take a look at the full Bugs & Blossoms programme of events. 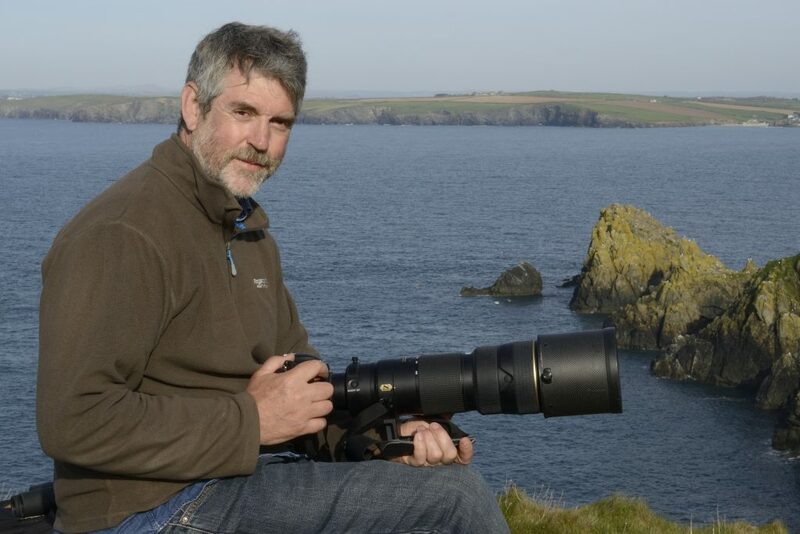 Nick Upton on location in Cornwall while working on commission for the National Trust. Spring 2017.